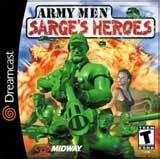 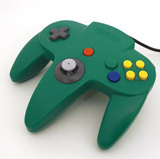 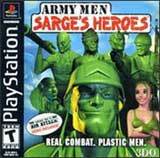 Army Men: Sarge's Heroes for Nintendo 64 allows you to be Sarge, the green grunt looking to recruit the right toys for the mission at hand the destruction of the imperious Tan Army. 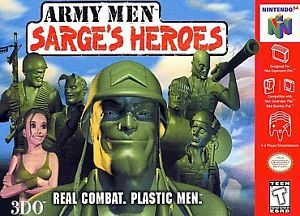 As Sarge, you'll switch between the Plastic World, where you're built to scale, and the Real World, where even the tiniest dangers can be deadly. 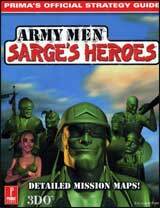 Play though 14 missions containing 70 objectives, and fight with 13 different weapons.